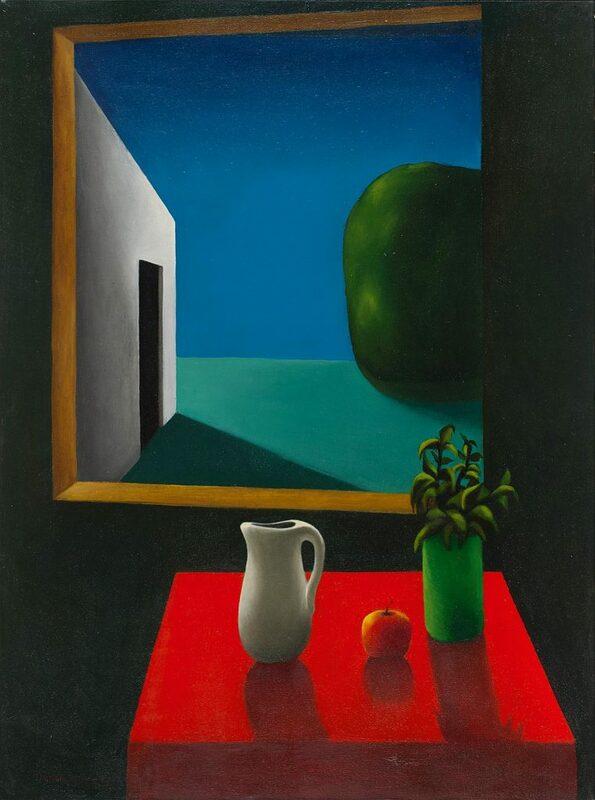 Paramjit Singh’s formal training in art was at the School of Art, New Delhi in the Fifties. A close association with nature in his native Amritsar and reading art books in the Khalsa College library (of which his grandfather was the senior vice principal) brought him closer to both nature and art, leading to his emergence as a landscape painter. Superbly rendered hues and masterly brushstrokes lend to his works luminosity. 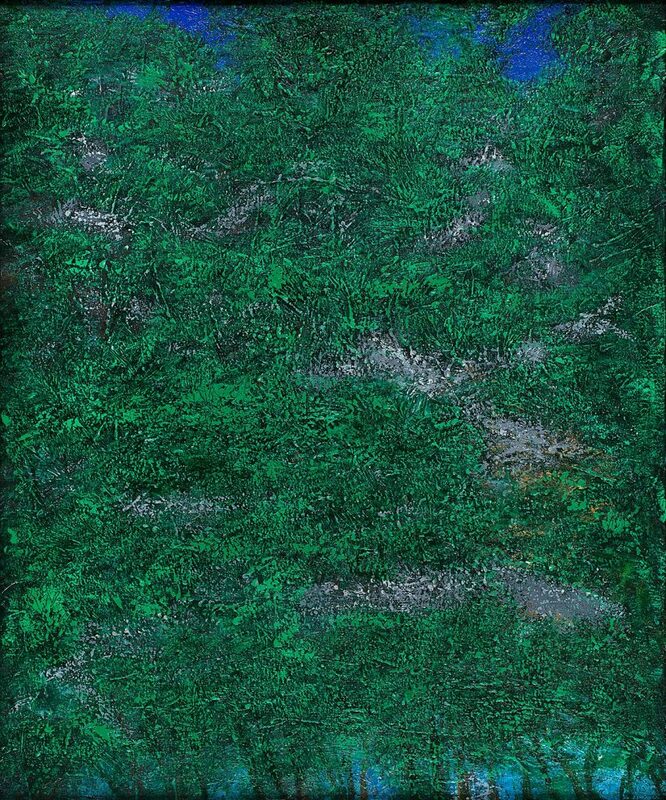 Singh’s landscapes range between the purely realistic and abstract, seen as part of three phases. The first is his art school period, when he began painting landscapes, with an active interest in portraiture and figuration. 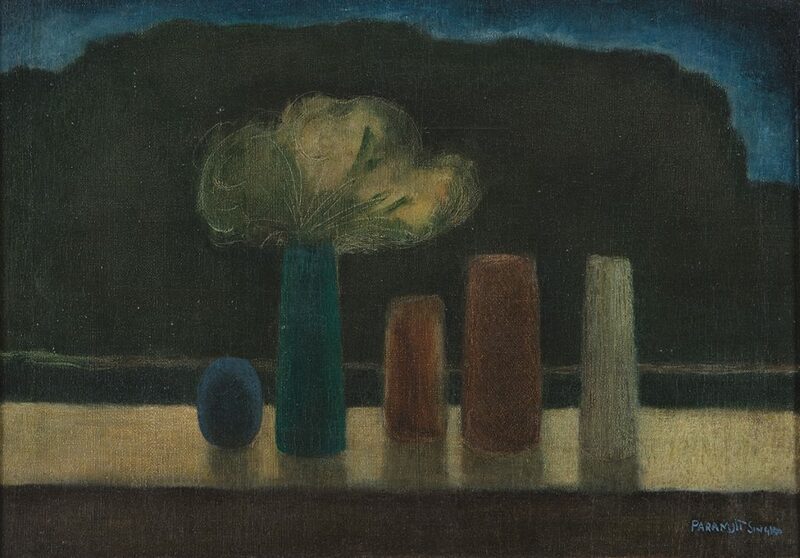 In the second phase, he painted still-lifes and landscapes, and the third consists mainly of landscapes that show experimentation with techniques. Paramjit Singh’s mature works are a combination of figuration and abstraction where orchestration of colours and light find forms in rugged hills, boulders, shrubs, fields, group of trees and sky. Paramjit Singh received the Lalit Kala Akademi’s national award in 1970. 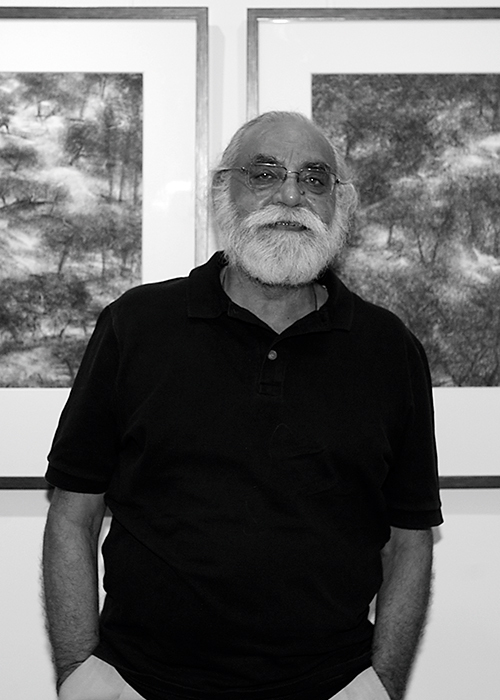 Paramjit Singh’s works are widely exhibited in exhibitions in India and abroad. He lives and works in New Delhi.